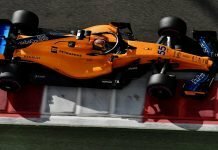 The tale of Robert Kubica is said to be one of the best comebacks in F1’s recent history. 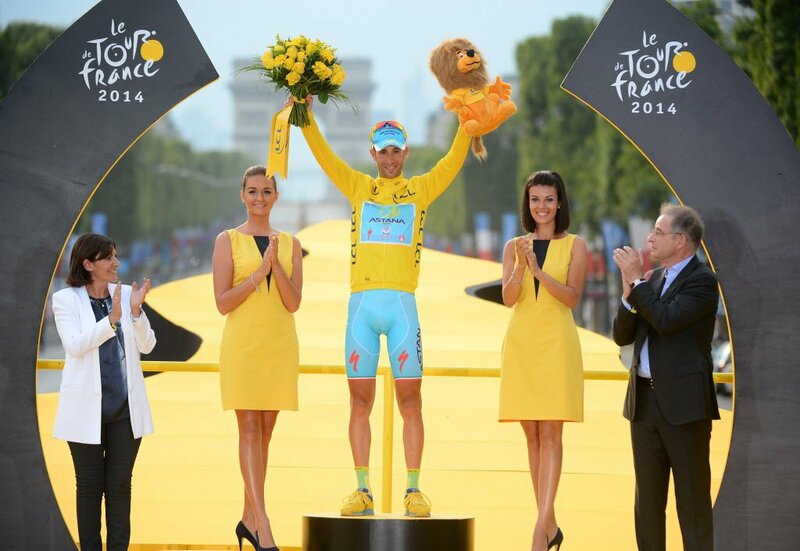 As a supremely talented driver, the Pole appeared to be destined for greater things at the start of the current decade. Sadly, a rally crash on the eve of the 2011 season left him with a partially severed right arm, among other injuries. 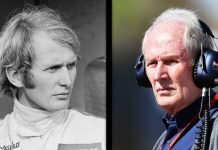 Now, with the Polish driver turning 34, he is set to make a return to racing in 2019. 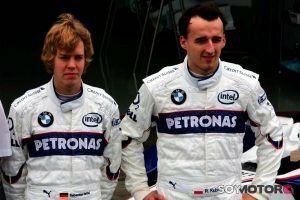 During his first stint in Formula One, he made his debut with the BMW Sauber team in 2006. Initially, BMW started the season with Nick Heidfeld and Jacques Villeneuve. However, Villeneuve was replaced by Kubica, owing to injuries sustained by the former. Later on, Villeneuve left the team permanently and Kubica was promoted to a full-time seat. After that, a certain Sebastian Vettel became the third driver for the team. 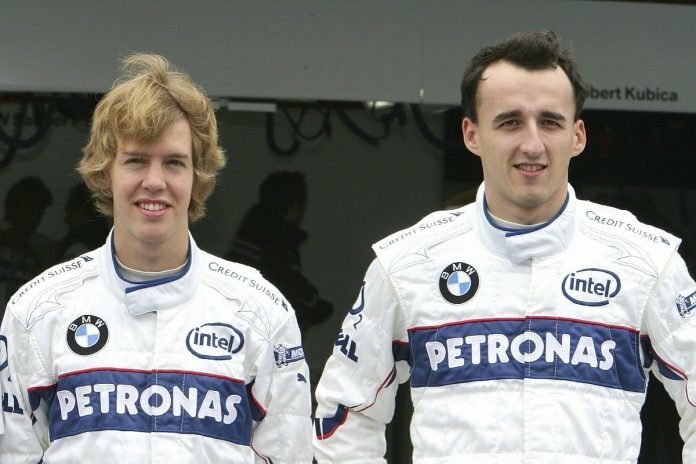 A year later, Kubica would retain his seat and Vettel would stay on as the third driver. 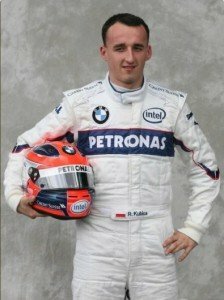 It is also interesting to note that Kubica was actually faster than his 19-year old teammate. This led to him keeping the race seat over Vettel.